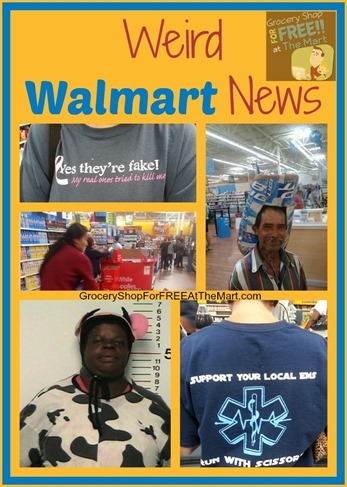 Weird Walmart News: Walmart Savings Catcher Now Integrated With the Walmart App! For those of us fortunate enough to live in one of the Beta test areas for Walmart Savings Catcher, you know it’s an awesome way to save money on your weekly groceries. 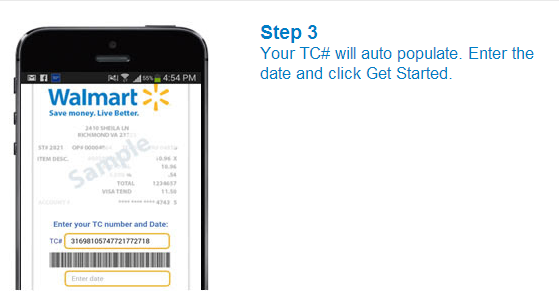 You also know that it’s a pain to have to type all those blasted numbers into the Savings Catcher webpage. Well, that’s no longer a problem! 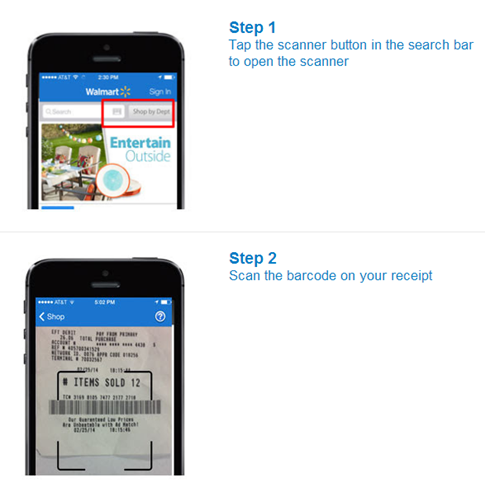 Now you can use the Walmart app (Available for Android or iOS) to just scan your barcode in. Easy peasy! Here’s how. After step 2, you will need to SCROLL DOWN to see where to select the date. I thought it didn’t work the first time because I expected to see it at the top but all the fields that need to filled in are at the bottom. There you go, your life is now easier!